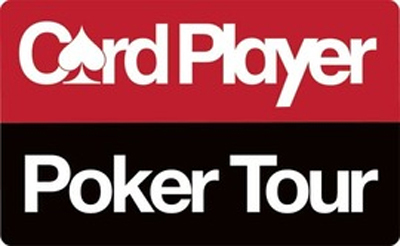 There are only three tournaments left before the second season of the Card Player Poker Tour (CPPT) ends. Six tournaments have been held since the beginning of the season, following the last CPPT event which had taken place at Jacksonville (Bestbet) in yearly May. Sean Winter emerged victorious in this poker tournament and earned $ 84,000 on a field of 218 players. The circuit will start from July 17 to August 3 during which will take place the seventh stage of the season at Choctaw Casino Resort of Durant, Oklahoma. Last year, the Main Event was won by Mohammad Arani with a prize of $ 220,600. From September 7 to 14, the CPPT event drives poker enthusiasts to the entire beauty of the Caribbean with the new Card Player Cruises. This penultimate stage of the season will be played aboard the Allure of the Seas cruise ship, with a series of seven tournaments. As a reminder, Fred Samelian pocketed the jackpot of $ 13,200 by winning the Main Event last year. For this new edition, the season will be completed in the Western US with the CPPT Bicycle Casino. From September 10 to October 14, the Bicycle Casino of Bell Gardens in California will be the host of this latest event of the year, as scheduled in the Season II Card Player Poker Tours calendar. May we remind you that in June 2013, 10 events had been organized in the Bicycle Casino, including the Main Event which was won by Thomas Beckstead for a gain of $ 102,000.